3 course dinner at Beeftro, Balfe St. Enjoy a 3 course dinner for two with a bottle of wine at Beeftro, Balfe Street, D 2 (Opp. 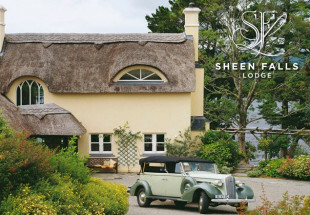 the Westbury Hotel). For this week's Rewarding Times offer we have teamed up with Beeftro restaurants. 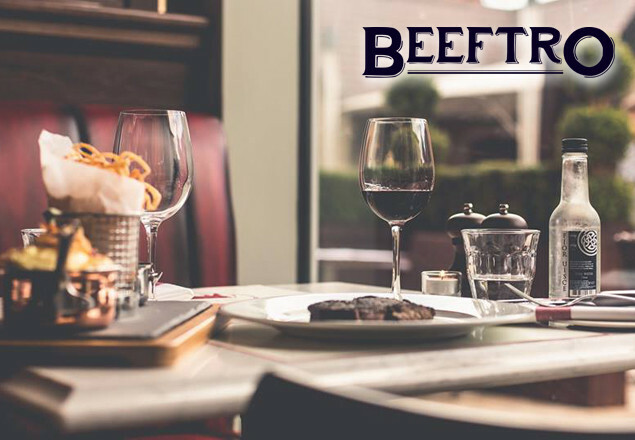 You can enjoy a 3 course dinner for two people with a bottle of wine at Beeftro, Balfe Street, Dublin 2 including tea/coffee for only €69.